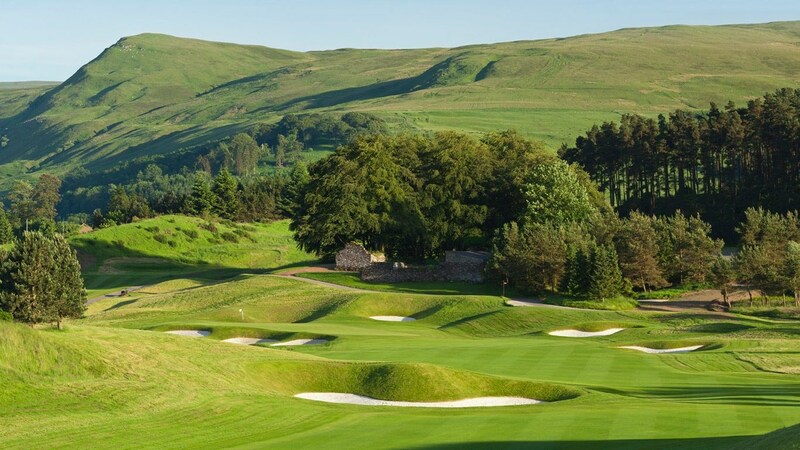 The Gleneagles Hotel, this magnificent countryside estate in the heart of Scotland was described as a “Riviera in the Highlands”. 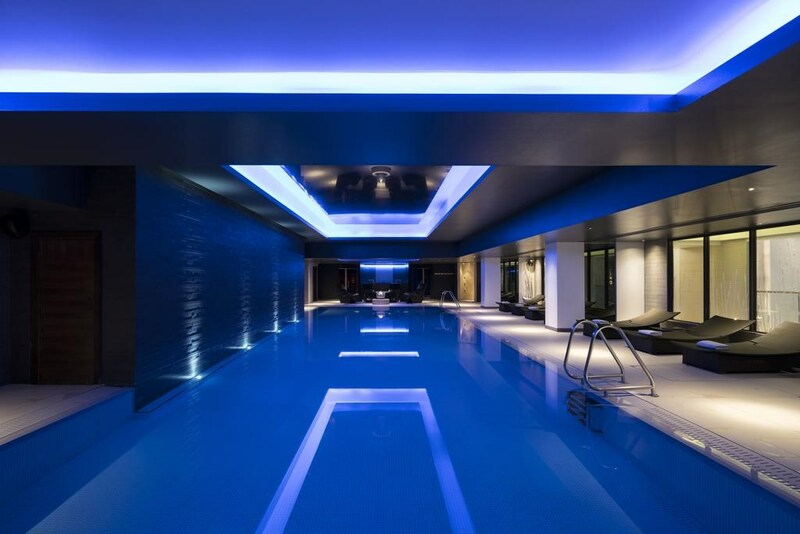 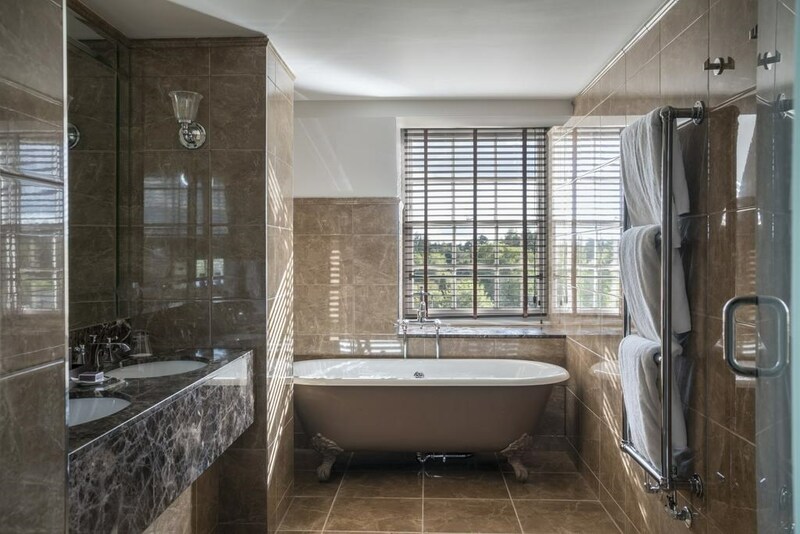 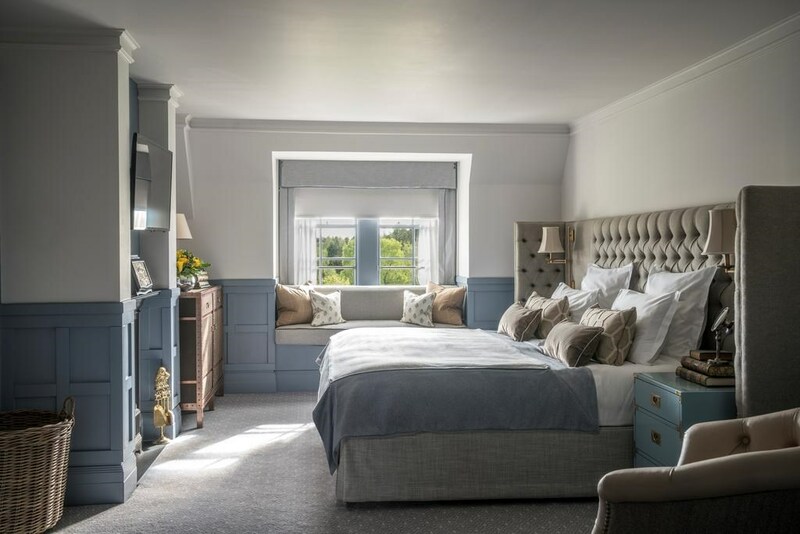 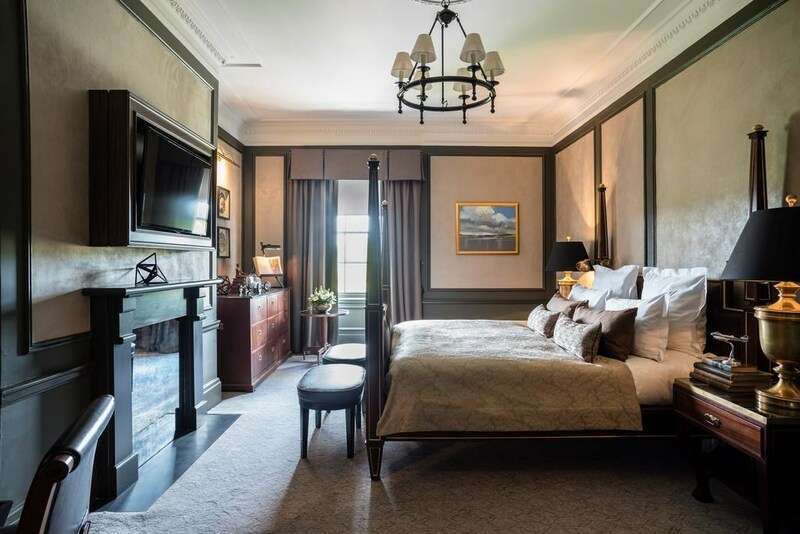 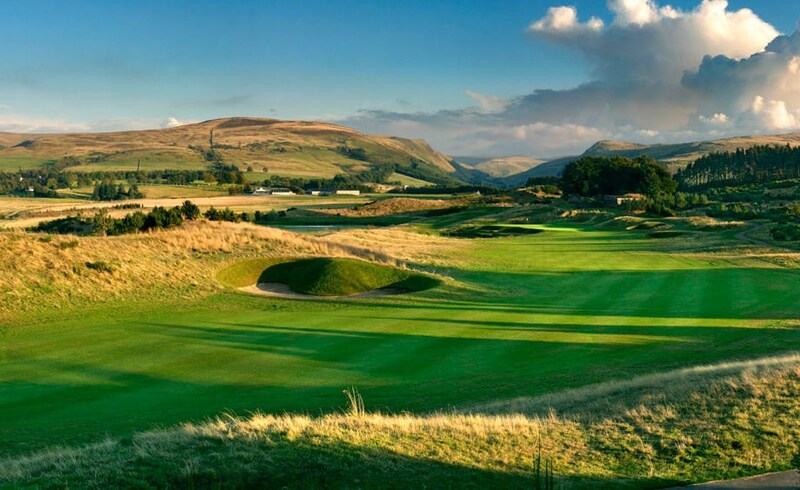 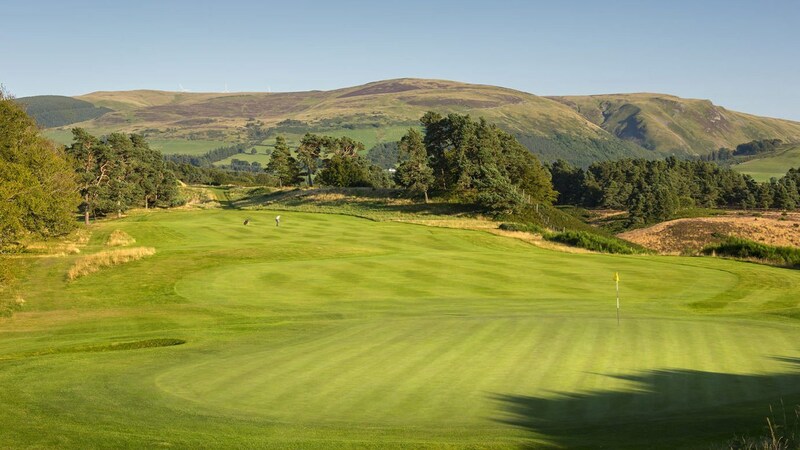 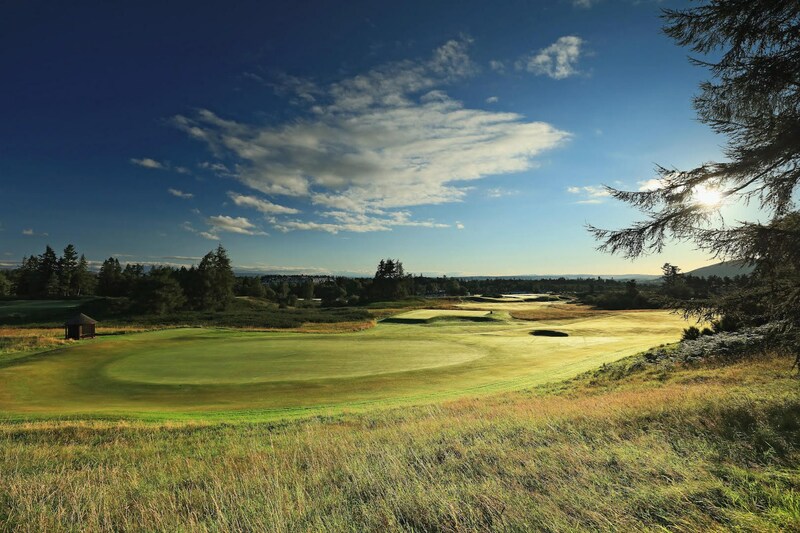 Today, as a member of The Leading Hotels of the World, Gleneagles continues to offer an unbeatable array of attractions that includes a five-star luxury hotel, three championship golf courses, an award-winning spa, and the only restaurant in Scotland to hold two Michelin stars. 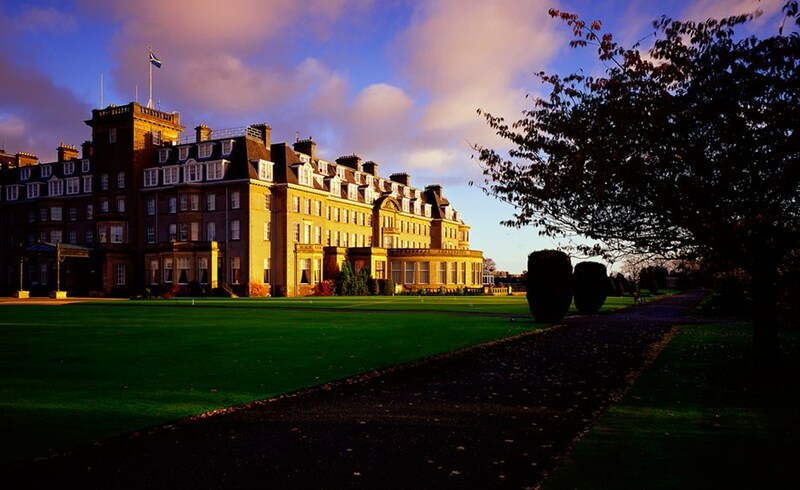 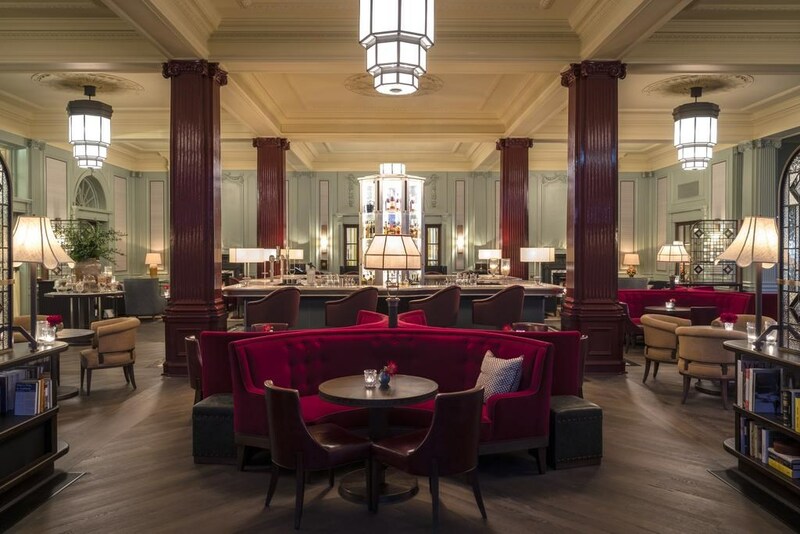 In the mornings, the Gleneagles Hotel serves an award-winning full Scottish breakfast. 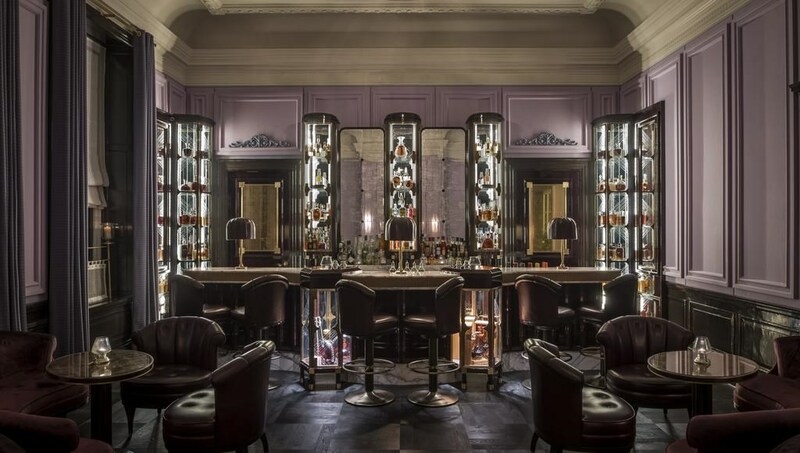 With 4 fine dining restaurants, guests can enjoy imaginative menus in the Michelin Starred Andrew Fairlie restaurant, along with the popular Deseo, the formal Strathearn, and the lively Dormy Bar and Grill.